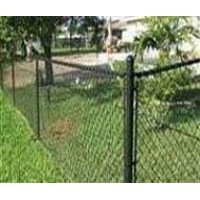 If you are looking to secure a large or small property at a low price, then Chain Link Fence is likely your best option. 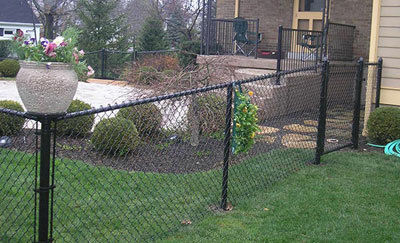 Chain link fences are our most cost-effective product; we offer both color-coated and galvanized steel options. Both options are a durable, lasting product. 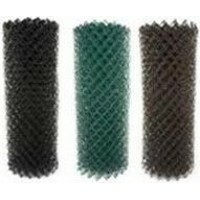 We offer black, green, brown and white color-coated options, they are also available in multiple heights - 72", 60", 48", and 42". 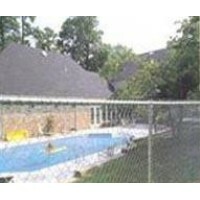 All products meet B.O.C.A swiming pool code.